A new farm-to-table experience is coming soon, where you’ll be able to meet the cows that make the milk for your artisan cheese and watch skilled cheesemakers in action. 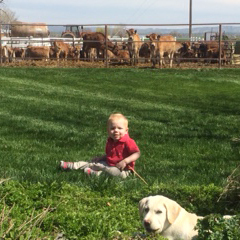 By 1997, the milking herd had grown, so the Koch family built TMK Dairy. This year, they built a commercial creamery where Koch’s sister Shauna and brother-in-law Bert Garza began making farmstead cheeses. 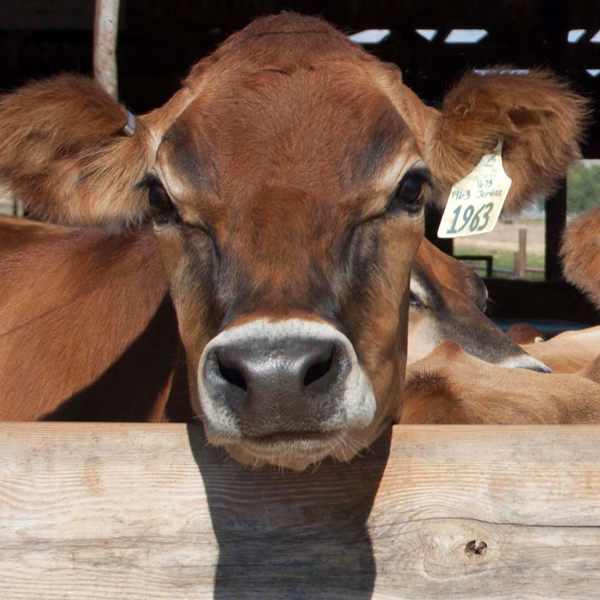 While the herd of 20 cows is relatively small by comparison to other Oregon dairies, like dairy farms of all sizes, TMK demonstrates great care and stewardship for their animals, natural resources, employees and their community. The creamery is already operating, selling mostly to local stores and restaurants/wineries, with plans to open a boutique tasting room, store and patio on the site of the creamery where you can sample artisan cheese while watching the cheesemakers through large observation windows. 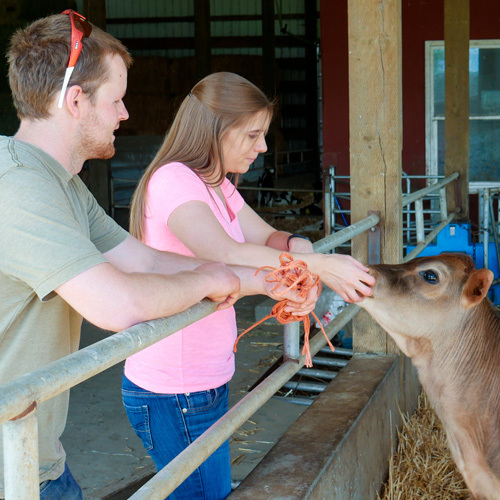 Currently, farm tours are offered any day of the week by appointment. You can check out more from TMK by visiting their Facebook page @TMKfarms, web page www.tmkfarms.com or by calling 503-705-2550. 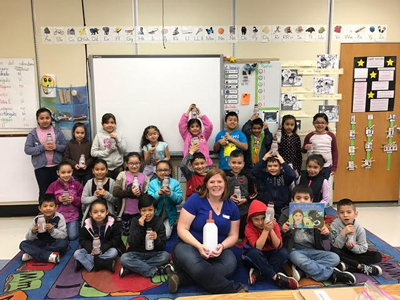 With more than a decade of experience leading farm tours for thousands of students, teachers and parents at a nationally recognized Oregon dairy, Stacy Foster knows a thing or two about dairy farming. That background will serve her well as the new Industry Relations and Communications Manager for the Oregon Dairy and Nutrition Council. 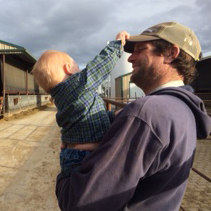 In this position, Foster will serve as the primary liaison with Oregon’s dairy industry and affiliated agricultural organizations. Working with Oregon’s dairy farm families, industry leaders and others, she will promote the growth and advancement of the dairy industry in the state and surrounding region. Foster succeeds Melinda Petersen, who joined Dairy West in Meridian, Idaho, as Producer and Community Relations Manager. 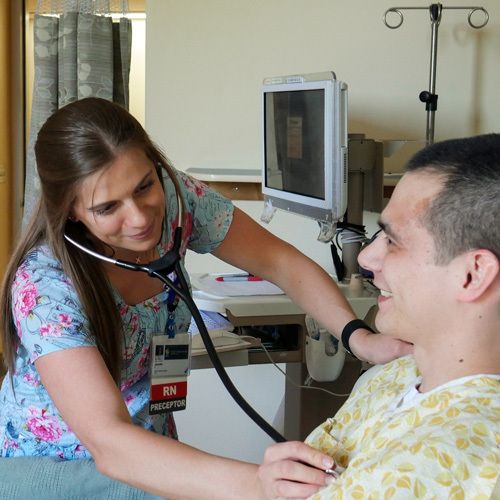 Foster was selected through a competitive recruitment process. 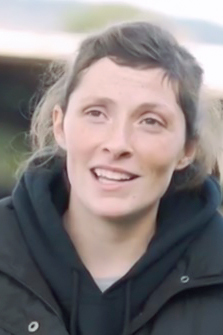 In addition to possessing a strong dairy background, she has a degree in communications from Corban University and is an experienced homeschool instructor. 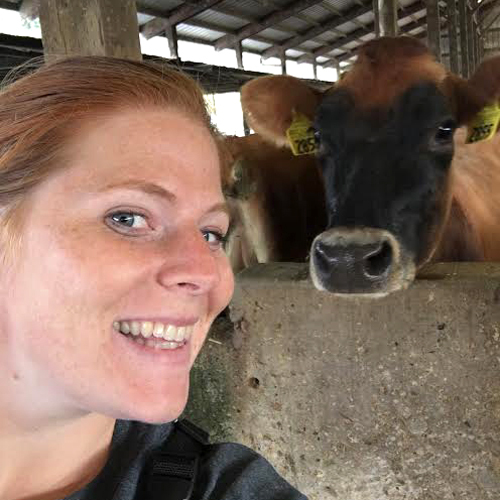 She created the tour program for Rickreall Dairy from the ground up and recently began offering fall tours in addition to her spring visits. 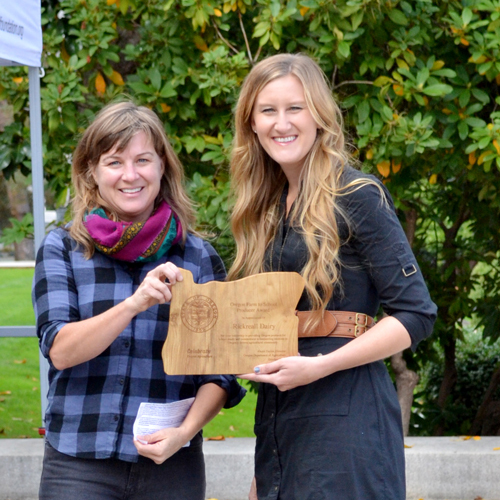 Foster was recently honored by the Oregon Department of Agriculture as a recipient of the Farm to School Award. The award recognizes individuals and organizations that go ‘above and beyond to strengthen the relationship between kids, schools and food that’s being locally produced.’ Amy Gilroy, Farm to School Manager, presented the award to Foster on the steps of the Oregon State Capitol at a public event called Oregon’s Bounty in October. 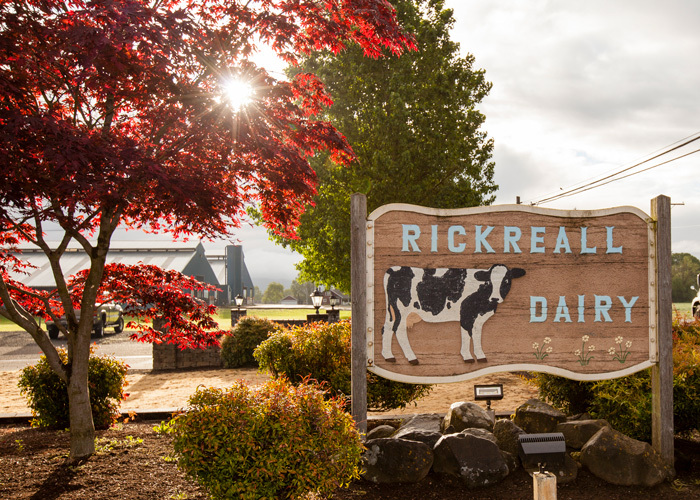 Earlier this year, Rickreall Dairy also won the U.S. Dairy Sustainability Award. Linn and Benton Counties Dairy Princess Ambassador Stephanie Breazile recaps her travels to dairies abroad, noting similarities and differences. My name is Stephanie Breazile, and I am the 2017 Linn and Benton Counties Dairy Princess Ambassador. I am currently attending Oregon State University majoring in Agricultural Sciences with a minor in Leadership to become a high school agricultural education instructor. At the beginning of the summer, I attended a two-week study abroad program in England through the College of Agricultural Sciences. We spent one week in Nottingham and the last week in and around Cheltenham. One on the main things that we focused on throughout the two weeks was the dairy industry. 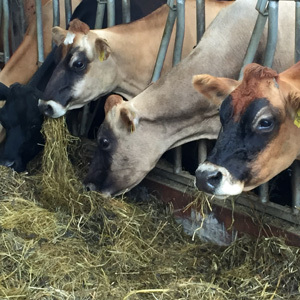 I was able to visit the University of Nottingham – Sutton Bonington Campus Dairy. This is a commercial dairy that is also used for research for the school. There were four robotic milking machines, one of which was used for the research cattle. The main research that was being done was feed trials, which Oregon State University does as well. 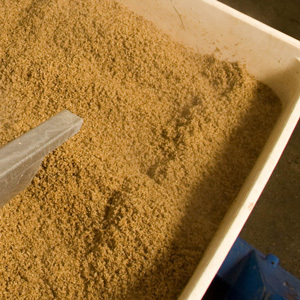 One thing that surprised me at the dairy was that they still manually push the feed for the cows, when it seems that many dairies in Oregon are getting automatic feed pushers. I also was able to go to Westcomb Dairy, which also has their own creamery. We were able to go into their cheese cellar where their cheddar cheese aged. Their cheese ranged from 12 months to 24 months. They also had a machine that automatically flipped the cheese blocks so employees did not have to do that. England is adding more technology to their dairy industry to become more efficient and have less human input because there isn’t enough people that want to work on dairy farms, much like here. Being able to attend this study abroad program was very rewarding, and I learned so much more about the dairy industry as a whole. I will now be able to use the knowledge I gained as I share the story of milk as a Dairy Princess Ambassador and to future students as a high school agricultural education instructor. The Oregon Dairy and Nutrition Council is a proud sponsor of the Oregon Dairy Princess Ambassador program. 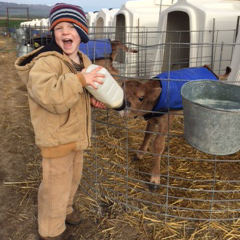 Learn more about the program at oregondairywomen.com/dairy-princess. This story also appears on the DairyGood website.